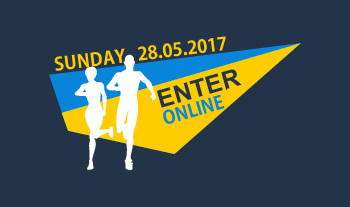 Please add Sunday 28th May 2017 to your sporting calendar. The 2017 event will be the 10th Anniversary of showcasing sporting excellence in Newry City. We want YOU to be a part of our memorable celebrations. 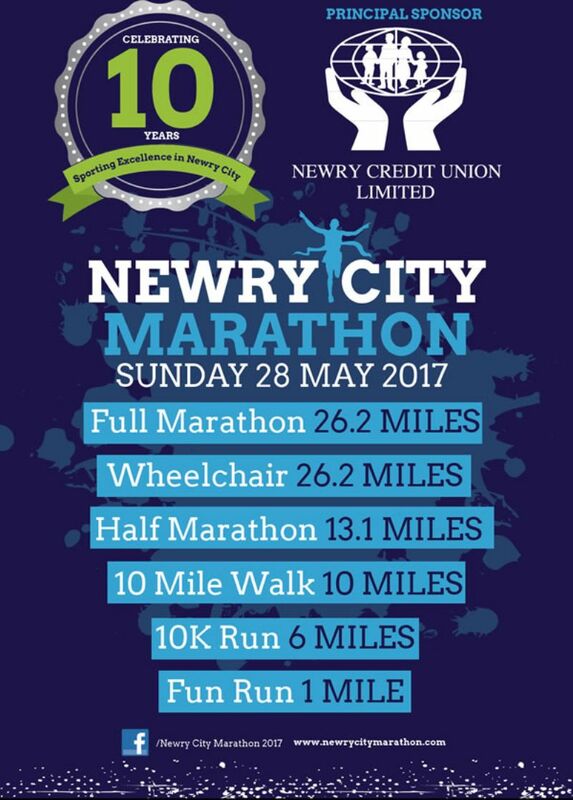 Once again a massive thank you to Newry Credit Union for continuing to pledge their support as principal sponsor of next year’s major mile stone event. 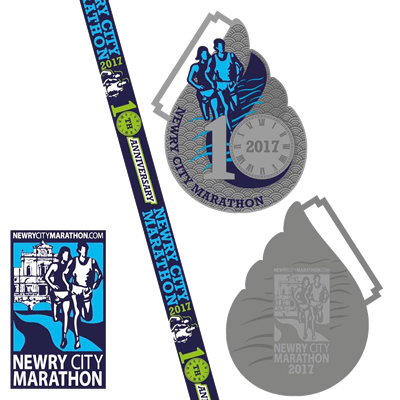 All information regarding the Newry City Marathon 2017 event will be posted on the website shortly.